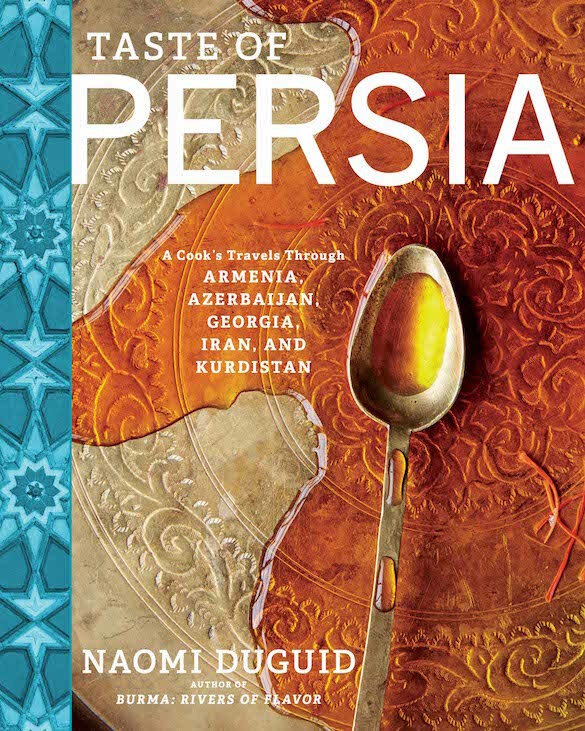 Food ambassador Naomi Duguid explores the culinary region of Persia in her new cookbook, escorting readers through villages, markets and into people’s homes. “Taste of Persia” (Artisan Books) chronicles the rich heritage and culinary cross-influences found throughout the region that centres on Iran but includes Armenia, Azerbaijan, Georgia and Kurdistan. The book seduces with intensely coloured photos, recipes with flavourful ingredients like sumac, golden saffron, ripe red pomegranate and fresh nuts and herbs, and stories highlighting her adventures and the people she met. The region is home to diverse cultures, religions, languages and politics, but you can understand things through the food, says the Ottawa native. “Daily life in a place is so very much not what the headlines are. At a basic level I’m hoping people get a sort of domestic, intimate, empathic sense of connection…. It seems far away, but actually they’re leading their lives. They’re on Google,” says Duguid.